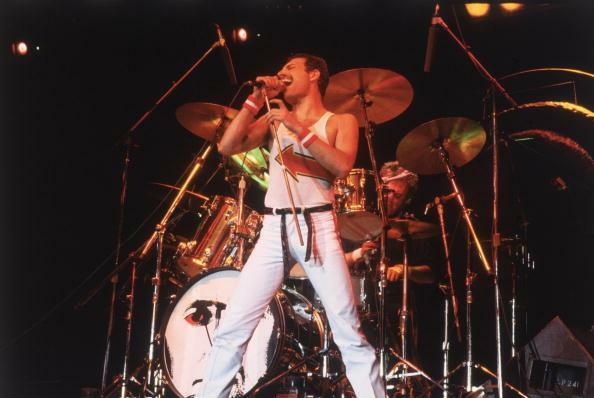 Freddie Mercury, born Farrokh Bulsara, was only 45 years old when he died of Aids-related pneumonia in 1991. However, the frontman of rock band Queen still lives in the heart of millions of people worldwide. The death of Freddie Mercury was a big tragedy for his fans. Nevertheless, the worst thing that can happen in life is losing a child. His mother, Jer Bulsara, passed away 25 years after Freddie’s death, in 2016. Of course, she had a hard time living without her son. The woman found some relief in his continuing popularity, but her voice still cracked with emotion when she was talking about Freddie. I still feel he is around because his music is played so often. It reassures me that he is still loved by people all over the world, but of course, none of them love him as much as his mother. Jer Bulsara says religion helped her to live through the difficult period. The woman practices Parsee, the religion that follows the prophet Zoroaster who arrived in India from Persia in the 7th century. It was a very sad day when he died in November 1991, but according to our religion when it is the right time you cannot change it. You have to go. God loved him more and wanted him with Him and that is what I keep in my mind. No mother wants to see her son die, but, at the same time, he has done more for the world in his short life than many people could do in 100 years. Freddie has always tried to protect his mother from problems. At home, he never said he was HIV positive or dying of Aids. Whatever he did or wore I always saw in him the same child I knew, he would tell us lots of jokes and I could always connect with him. If things had been different, you would have been my wife and this would have been yours anyway.